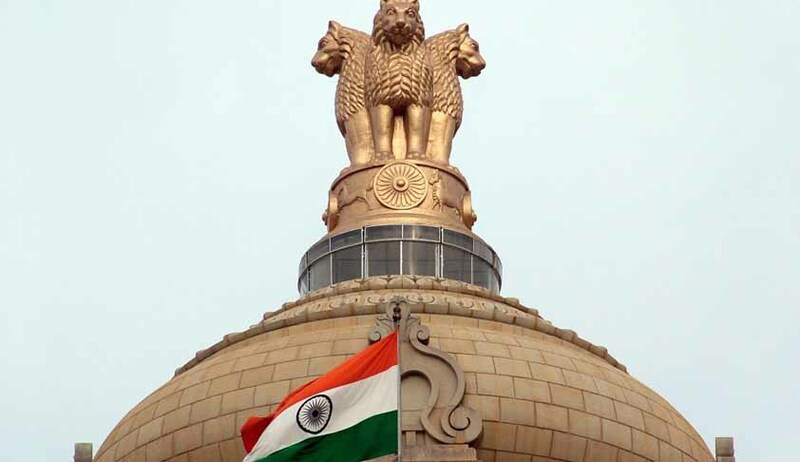 All India Judicial Service will help to strengthen the federal governance, the Central Government has said in response to a query in the Lok Sabha regarding the establishment of the All-India Judicial Service. Minister for Law and Justice Ravi Shankar Prasad told the House that the AIJS would promote greater national integration and knowledge of judicial administration from other parts of the country will be shared and better application of laws and procedures across the country and the harmonised procedures would, in turn, help in promoting better judicial governance. Whether the All-India Judicial Service based on direct recruitment for 25 percent posts of district judges will have an all-India character. The minister said the government has undertaken the consultative process with all stakeholders to arrive at a common ground. “All-India Judicial Service will help to strengthen the federal governance by not only attracting some of the best talent in the country, but also by bringing to the States judicial officers from other parts of the country having different cultural background and speaking other language from that of the state of allotment. It will also facilitate inclusion in judiciary of competent persons belonging to underprivileged and marginalised communities,” the minister said.